AVANTIS ClassVR screen Technical Specifications*. 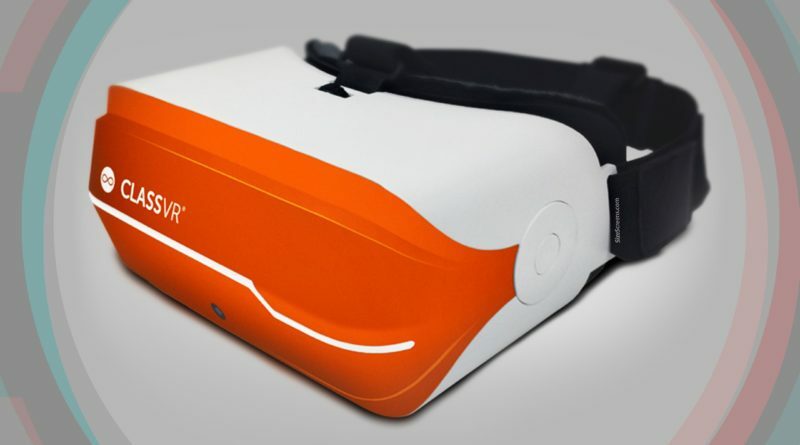 The AVANTIS ClassVR was introduced in February 2017. 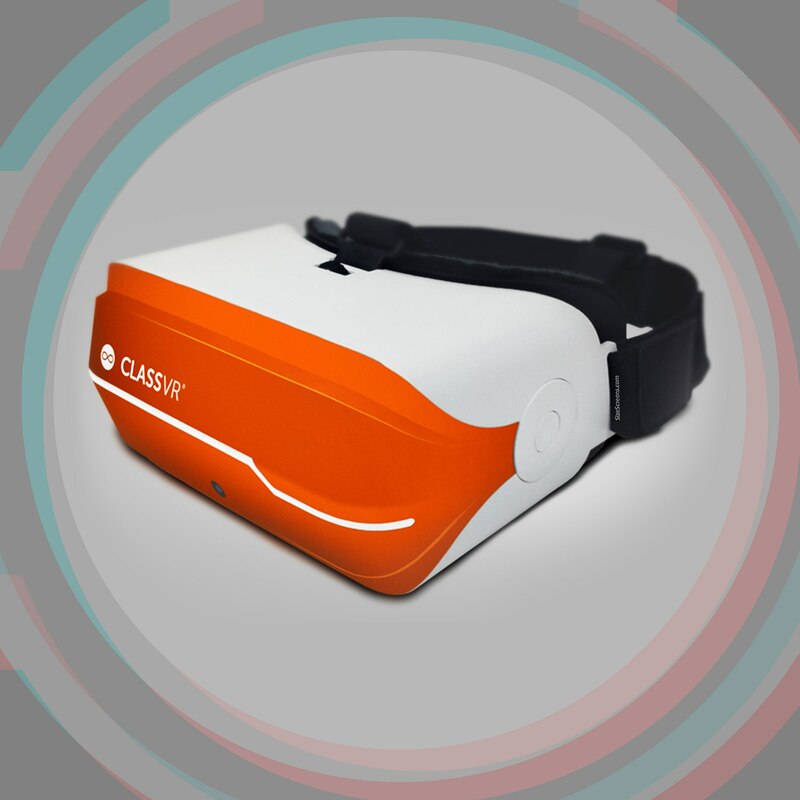 ClassVR will inspire your students with an engaging, immersive experience they won’t forget and will help improve their understanding and knowledge retention. 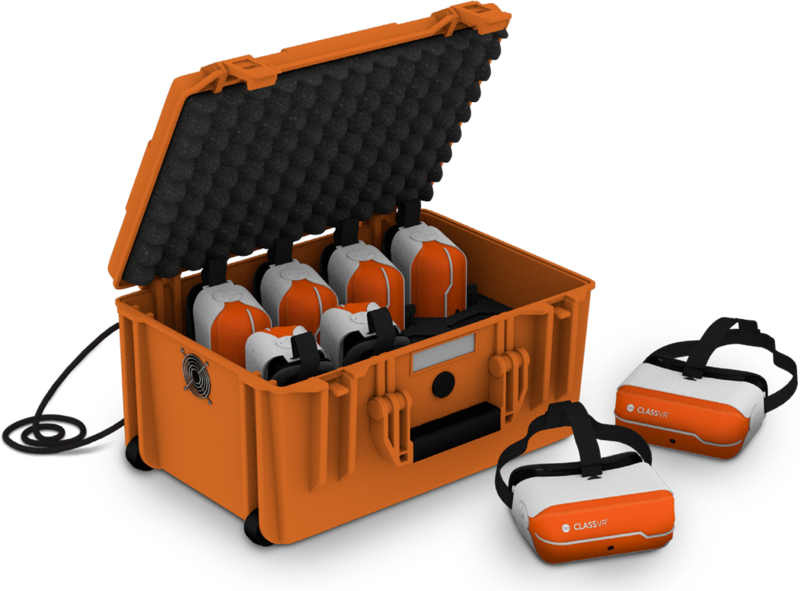 Our cross-curricular lesson ideas, designed by qualified and experience teachers, provide you with all of the tools necessary to quickly and easily deliver a powerful VR lesson in your classroom. Classroom sets include everything you need – just add kids! *Note. 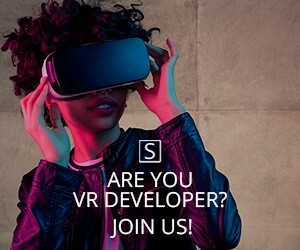 SizeScreens.com can not guarantee that all screen tech spec of this device is 100% correct.